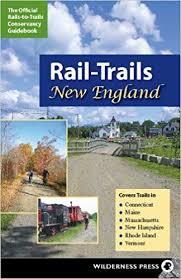 Cycle Martha’s Vineyard is a recreational ride on the scenic island of Martha’s Vineyard. 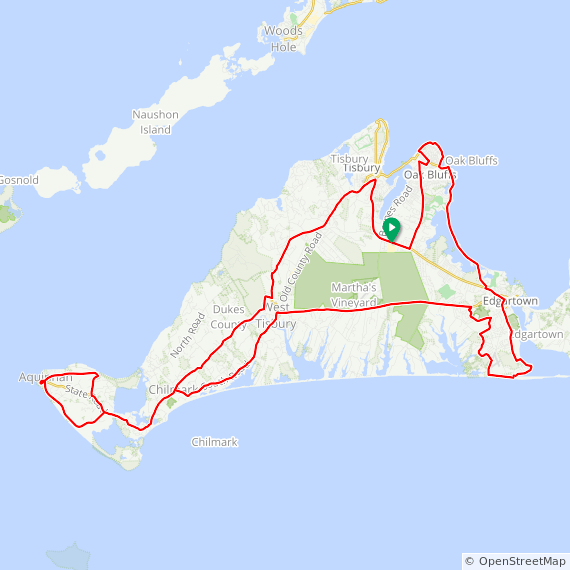 The 100k route circuits the island traveling along the Atlantic Ocean, Nantucket Sound, rolling farmland and State Forest. The 50k route also offers breathtaking views of Nantucket Sound and the Atlantic Ocean. All roads are paved. Cycle Martha’s Vineyard is sponsored by the Rotary Club of Martha’s Vineyard with proceeds to benefit Big Brothers Big Sisters of Martha’s Vineyard and other Rotary charities.